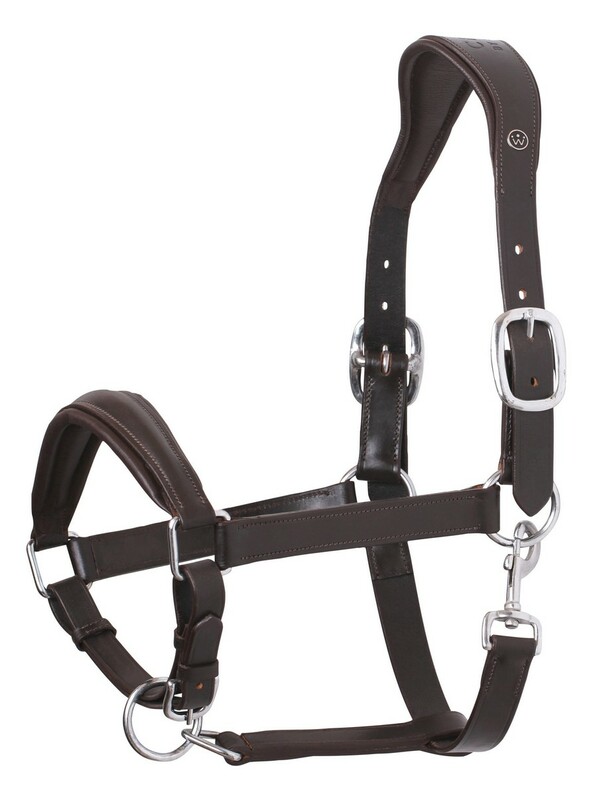 This leather halter is with our custom designed neckstrap where there are more Space for the ears and a larger contact surface in the neck for better pressure relief. Further more the padding is filled with gel for optimal pressure relief. The noseband is also anatomic with a wider contact surface in the middle and narrower in the side to avoid the underlaying nerves.